As experienced integrated marketers, it is our duty to extend our knowledge to those entering the industry. At Buffalo, we start by teaching interns best practices, and pushing them outside of their comfort zones. 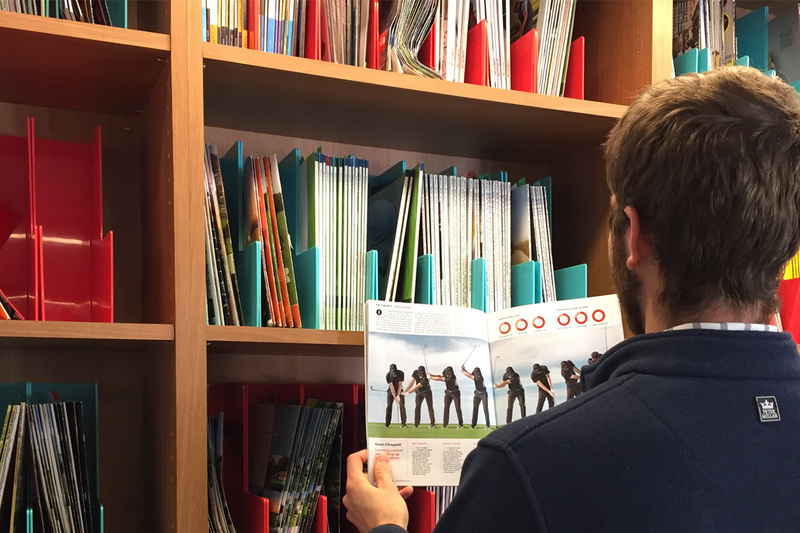 So, what makes our internship program different? Our team is committed to including interns in client-facing work that is aligned with their primary areas of interest. Combined with the service area selection, interns can work with a variety of clients based in the golf, lifestyle, sport, travel, consumer goods, and real-estate industries. Too many internships don’t allow for full participation. We believe the purpose is to gain professional experience and see projects through to fruition by doing, not just observation. Our interns understand and participate in the 360-degree circle of integrated marketing, and leave with tangible examples to prove it. By the end of week one, our interns may find themselves pitching media, creating social content, compiling media lists or writing blogs. There are no MVP’s in Buffalo.Agency. Each person is an integral member of our organization. You’ll find interns at company trainings or an office social; befriending and collaborating with team members at all levels. Most importantly, our internships evolve and are molded by those who work through the program. Each intern that walks through our doors has unique interests, different career goals, and is at a distinct point in their professional development. While we strive to train on all the basics, we believe in tailoring experiences that expand upon rudimentary skills and provide opportunities through which these young professionals can build their careers. 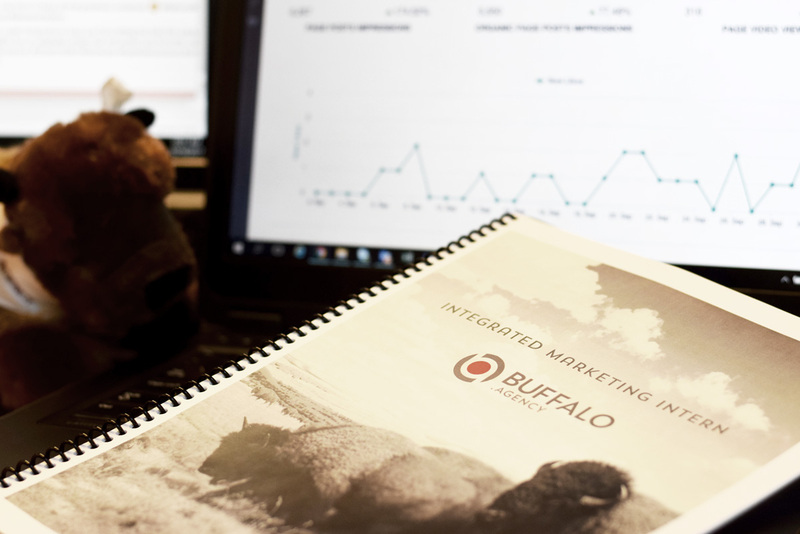 Interested in a career at Buffalo.Agency? Contact us.